Cosy coastal retreats nestled between western Scotland's most beautiful mountains and beaches. Nestling on the spectacular coastline of north west Scotland, along the famous NC500, our warm and welcoming cottages are the perfect place to retreat from the stresses of modern life and experience the glories of the timeless Assynt landscape. 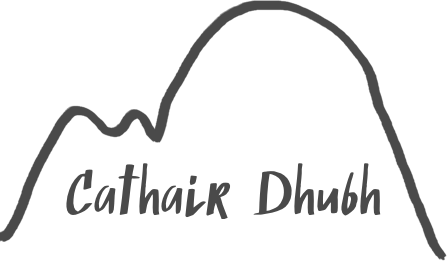 Whether it’s to explore the beautiful, secluded, white, sandy beaches on your doorstep, to stride out into the rugged wilderness, to marvel at the abundance of wildlife or to simply relax and enjoy the panoramic seascapes from your window, the cottages at Cathair Dhubh will give you a place to escape the hustle and bustle and recharge your batteries, while serving as the perfect base to explore Assynt.